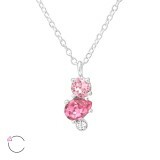 Distinguished for their high-quality and exquisite colors, our La Crystale necklaces wholesale will make an easy sell. 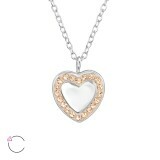 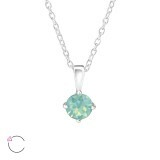 As a sterling silver necklaces supplier, we pay attention to quality and only provide jewelry you can trust. 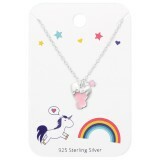 Lead and nickel free, our entire sterling silver necklaces wholesale collection can be worn without health concerns. 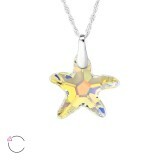 At our online store, you will find many designs, shapes, colors, and styles. 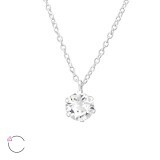 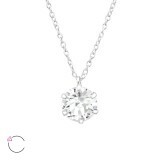 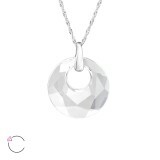 The world recognized Swarovski name and the cheap La Crystale necklaces wholesale prices will enable you to sell quickly and come back for more. 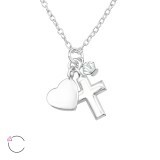 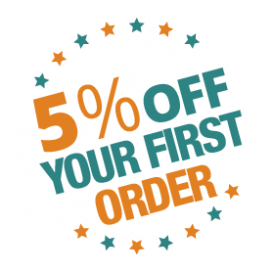 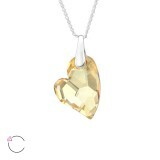 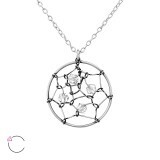 Our necklaces supplier renews the designs often so that you will refresh your store too. 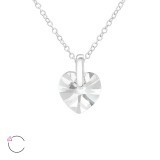 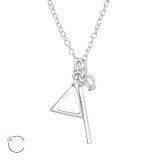 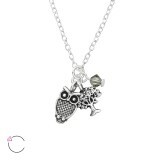 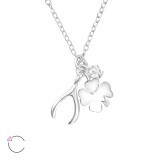 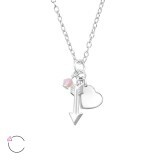 All necklaces at We Silver Jewelry Wholesale stand out for their beautiful charm or pendant and the stunning design of the chain. 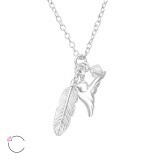 The chain fastens easy and secures while it feels comfortable. 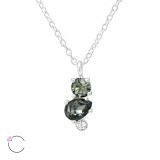 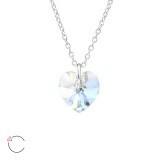 Get wholesale La Crystale necklaces today and gain from our volume discounts by making a large order.